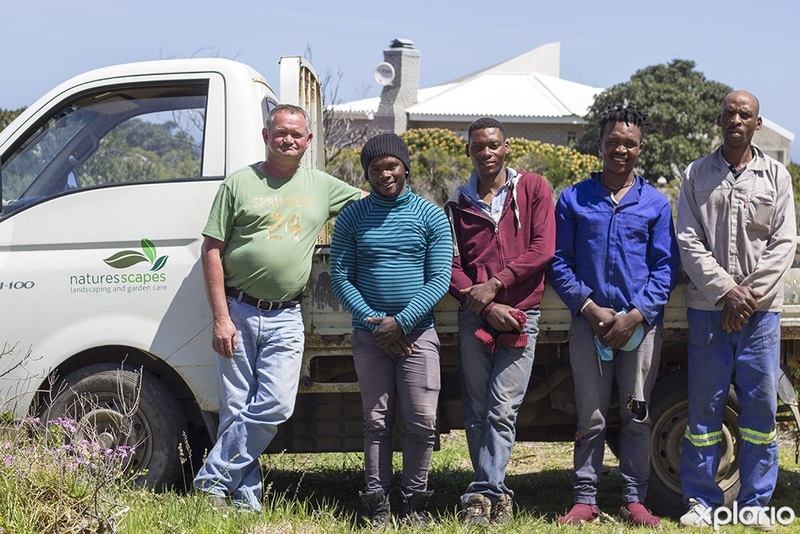 Naturesscapes is a landscaping company that is based in Pringle Bay and provides services inspired by Mother Nature for clients in Rooi Els, Pringle Bay, Betty’s Bay, Kleinmond and Botriver. 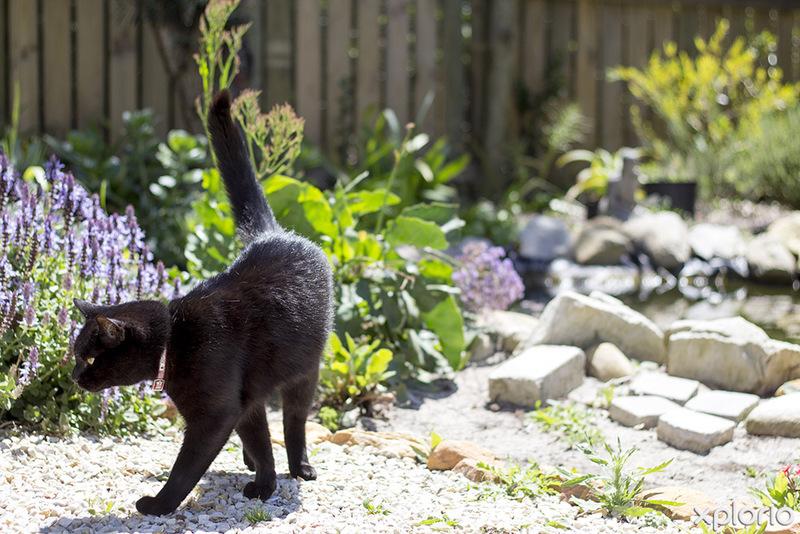 Your garden is often the first thing people notice when they arrive at your home or business. 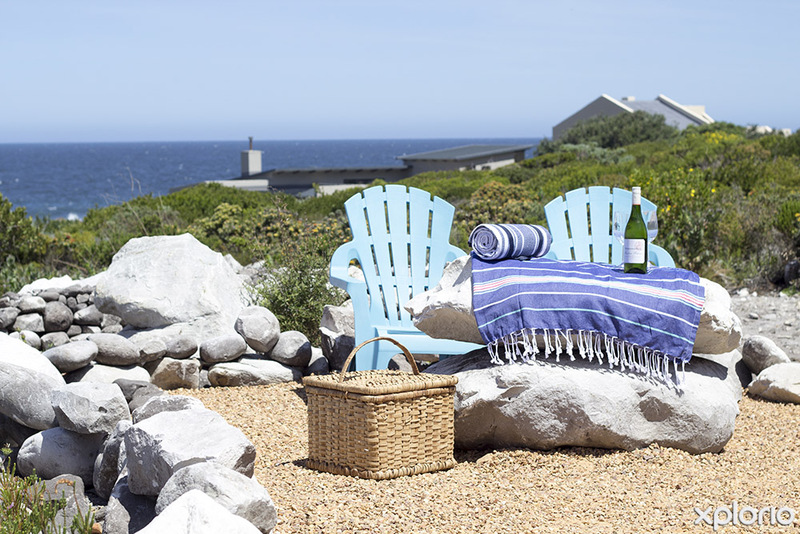 What does your property say about you? 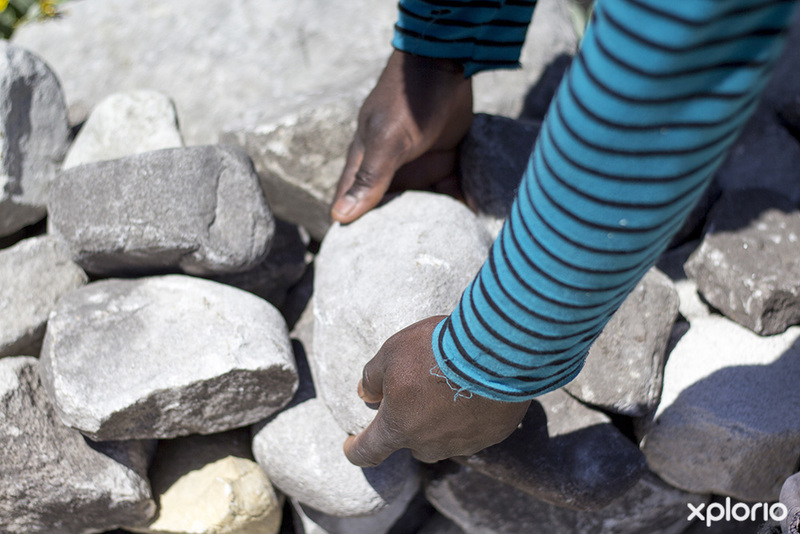 With this thought in mind, help is on hand! 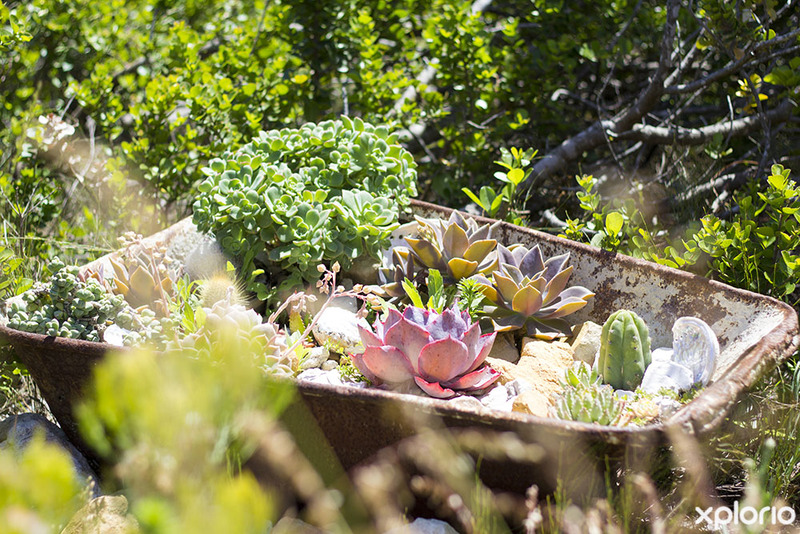 Horticulturist, Bernard Heydenrych has years of hands-on experience in the plant kingdom and has a passion for creating biomes with their own mini-wetlands, rocky outcrops and indigenous Fynbos areas. 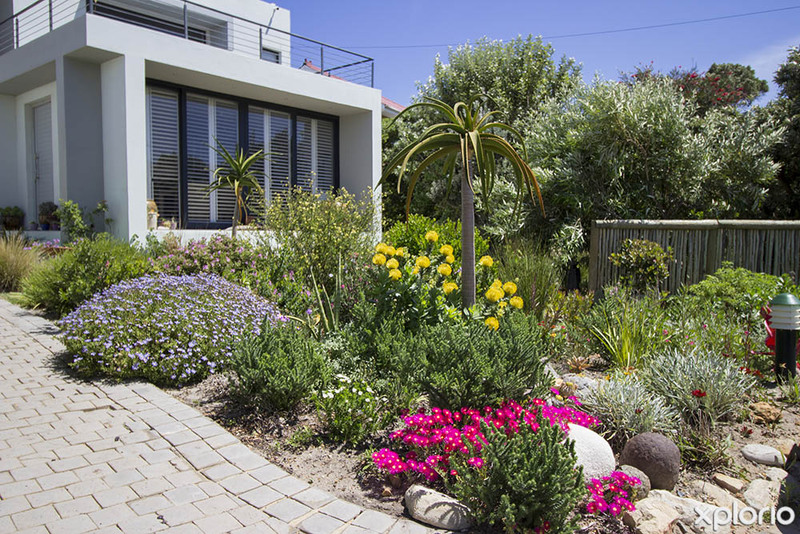 Furthermore, Naturesscapes offers a comprehensive range of gardening services that includes bespoke garden design and general all-around garden maintenance. 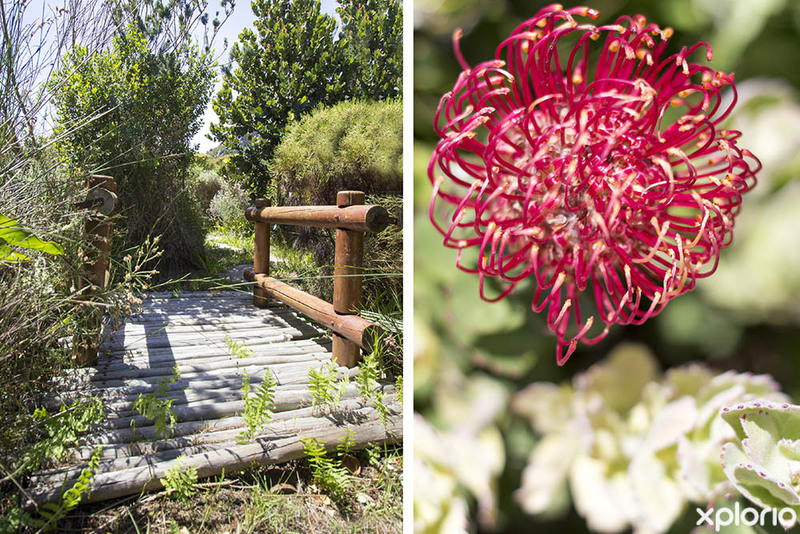 Click on ‘More Info’ below to find out more about Naturesscape. 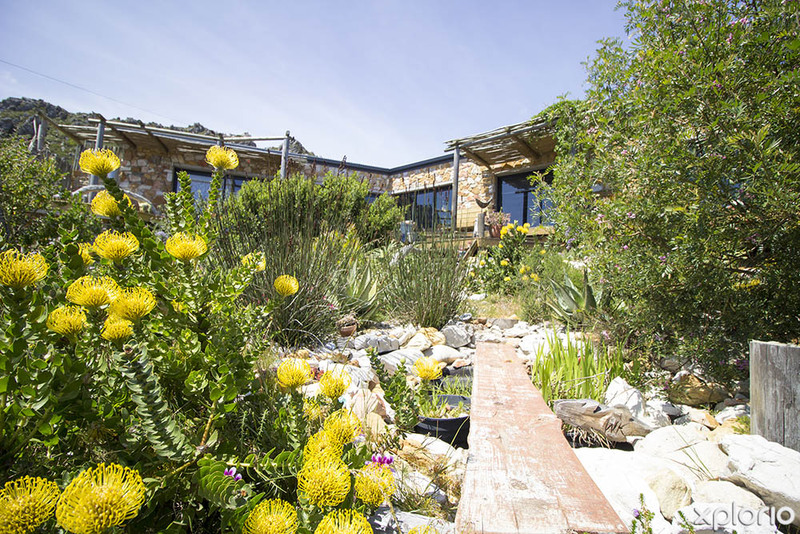 Horticulturist, Bernard Heydenrych was raised on an apple farm in the Grabouw valley. From a very young age, it was clear that he had inherited his mom's green thumb and could often be found helping her with the plants and flowers that she grew in her beautiful garden. 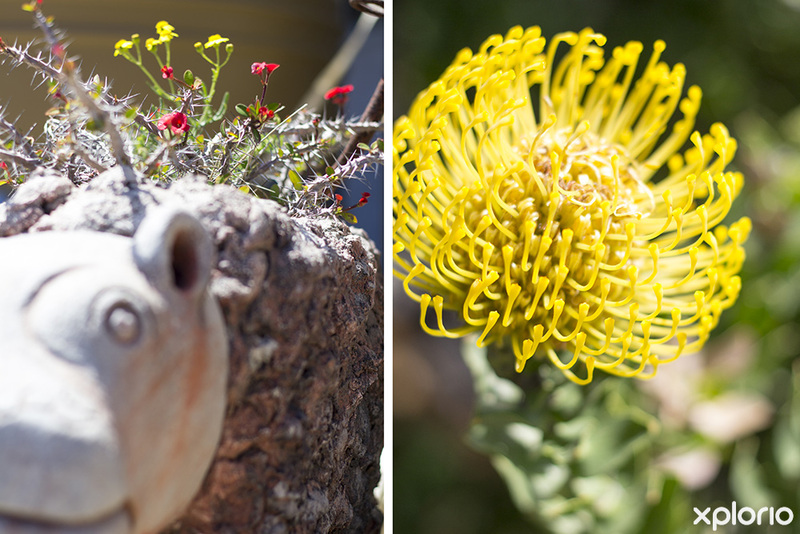 The garden was magnificent and greatly appreciated by the community, many of whom would stop by to admire the picture perfect botanical spectacle. By the time Bernard was in primary school he was well on his way to a career as a landscape artist and was cleverly making pocket money by selling plants. 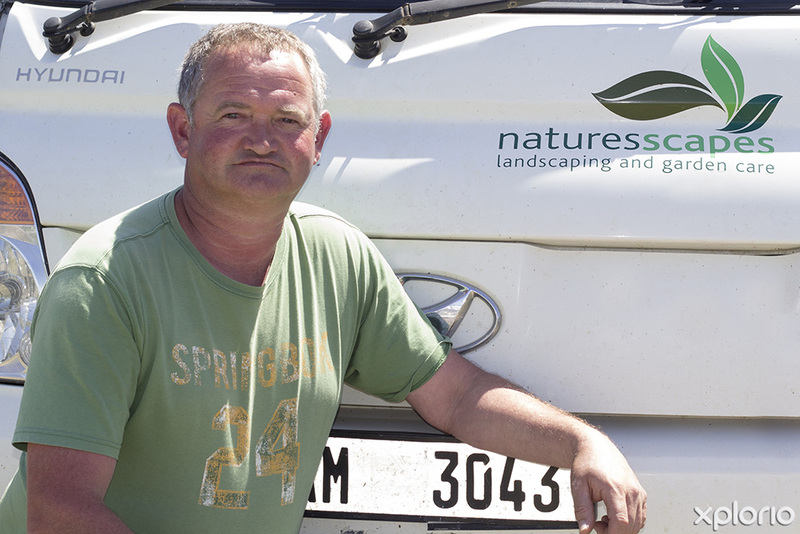 Naturesscapes provides full landscaping packages that begin with a personalised consultation with Bernard. 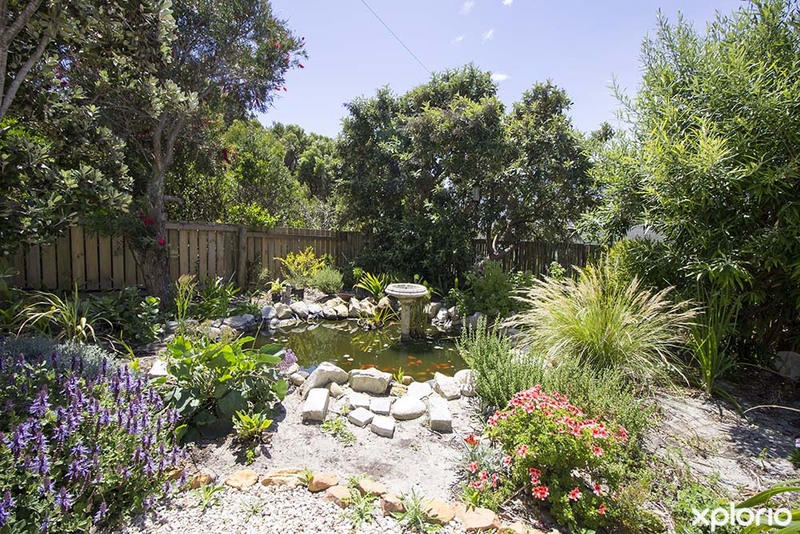 After your dream garden has grown roots and come to life, the Naturesscapes team will help you maintain your natural sanctuary by providing a complete gardening service.